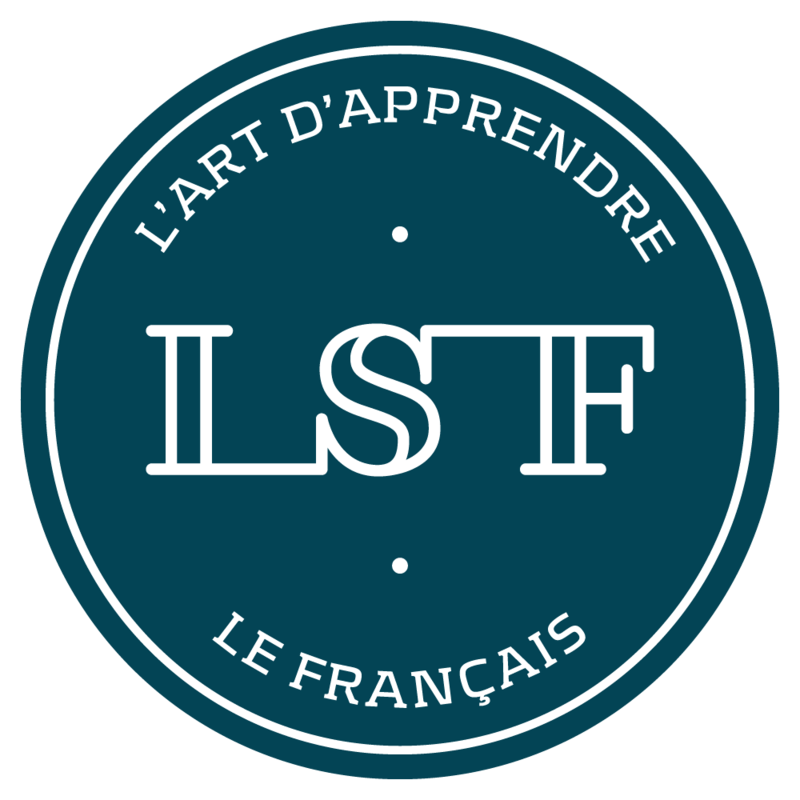 The French courses at LSF French language school follow the directives of the Common European Framework of Reference for Languages (CEFR). The CEFR describes methods of learning, teaching and assessing languages and provide a foreign language proficiency scale. Foreign language proficiency is measured on a six level scale from A1, for beginners, up to C2, for those who master the language. The framework and its six level scale of progression is a widely accepted a standard not only in Europe but also increasingly worldwide. Very cool easy people. Friendly and helpful. Location is glorious! I highly recommend.